I'm a huge eyeliner person, I feel so naked without lining my eyes. 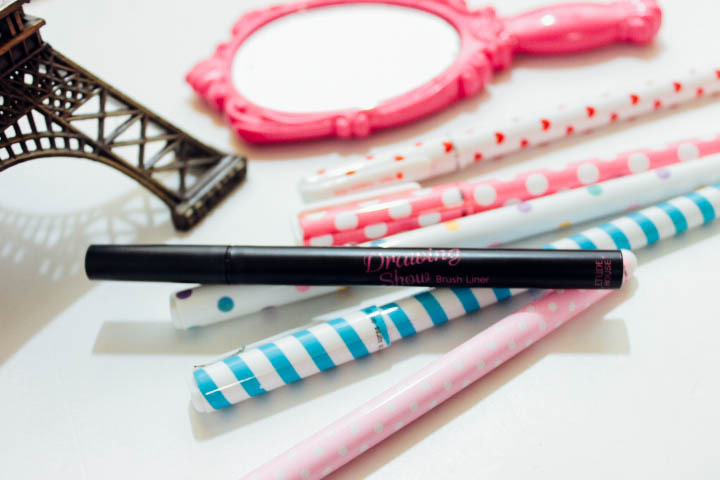 That's why checking out different brands and types of eyeliner - gels, pencils and brush pens, has always been my thing! I used to like gel type liners, they gave me the precision and control that I need. They look very matte and more natural too, no shiny plastic-looking result that flakes after. 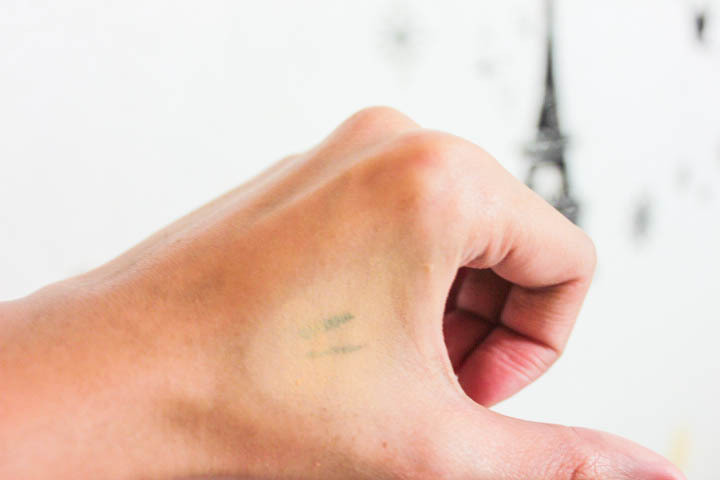 However, the downside is most gel liners dry up in their jars too quick, and if you're in a hurry, things can get messy too. And that's when I discover the magic of brush pen liners! 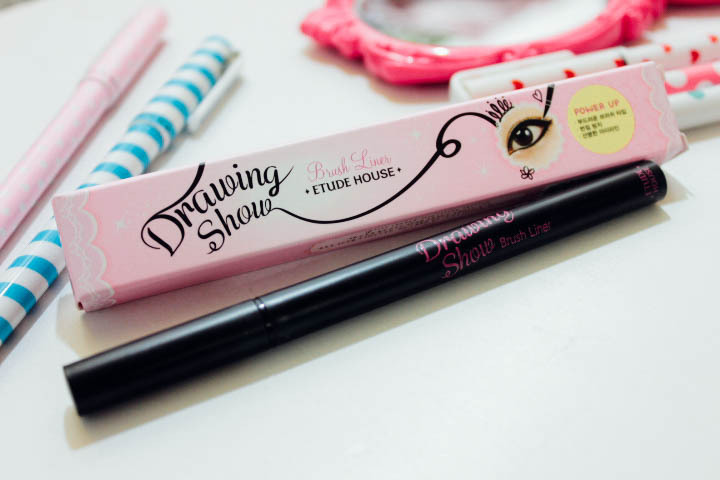 Etude House Drawing Show Brush Liner (P548) is a liquid eyeliner contained in a brush pen-like vessel. It pretty much works like a brush pen, the one used for calligraphy and lettering, etc. 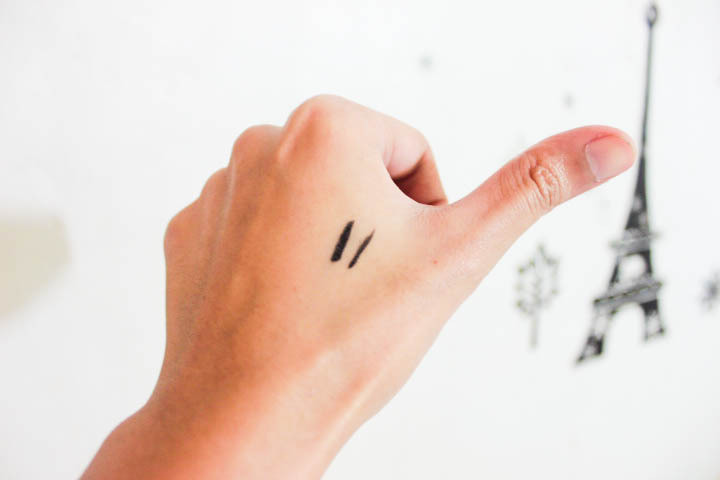 With this, you need NOT to dip the brush into a pot or jar of liquid liner, as how you would you usually do with regular liquid eyeliners. 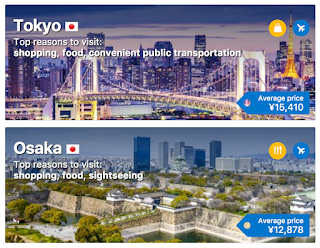 Saves a lot of time! Lasting power. 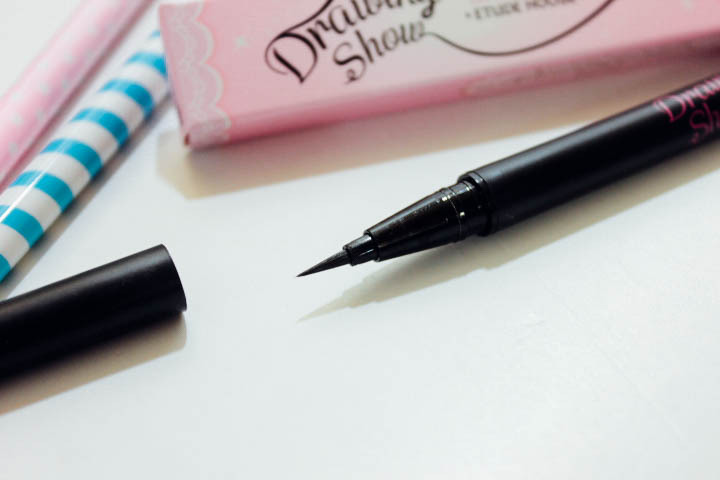 So far, ETUDE HOUSE Drawing Show Brush Liner didn't disappoint. I could be sweating and out for almost 12 hours but the color payoff and thickness is still intact. 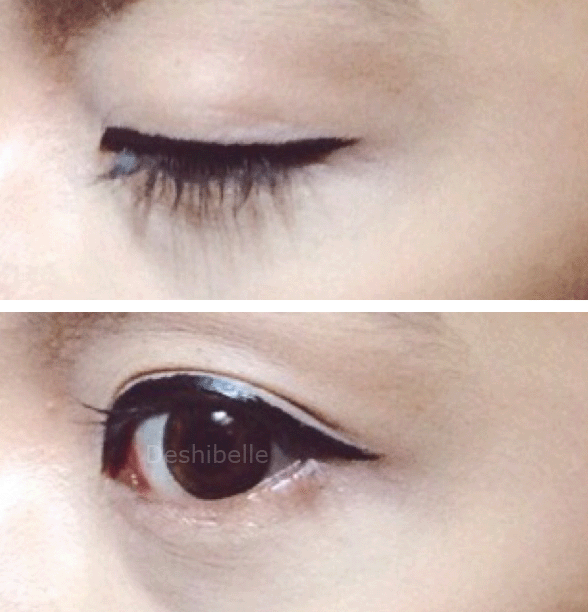 My eyes can also get a bit teary due to my allergies, but lo and behold, no smudging so far! Perfect pointed brush. 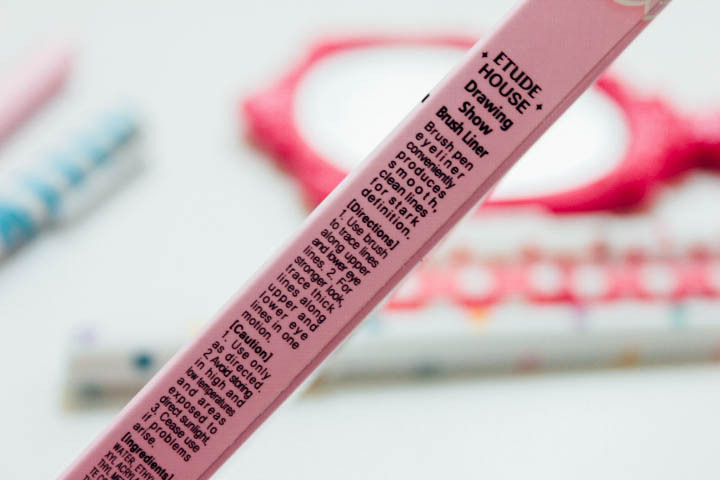 Anyone who is new to cat-eyeliner tricks and whatnot will surely love ETUDE HOUSE Drawing Show Brush Liner. The brush doesn't come cheap (no falling strands), and responds perfectly to any direction. 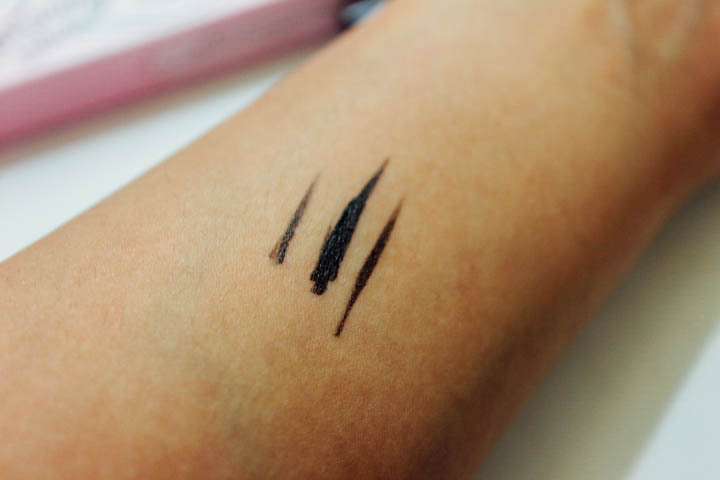 As for the opacity, there could still be brands that may offer deeper black than this, but what I sincerely love about Etude House Drawing Show Brush Liner is that the color payoff doesn't come shiny, it leans more on the matte side and doesn't emphasize the eye lining as faux and unnatural. To conclude this post, I'm also thinking of getting another one when I finish this one. This one is a birthday gift from my boyfriend by the way! 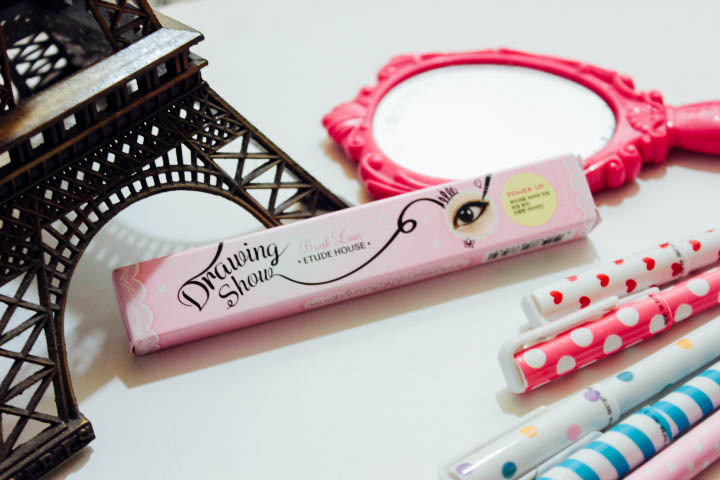 :) Good brush liners usually cost P700-900, and so for the price of P548, Etude House Drawing Show Brush Liner is really a great choice considering the price and what it offers! 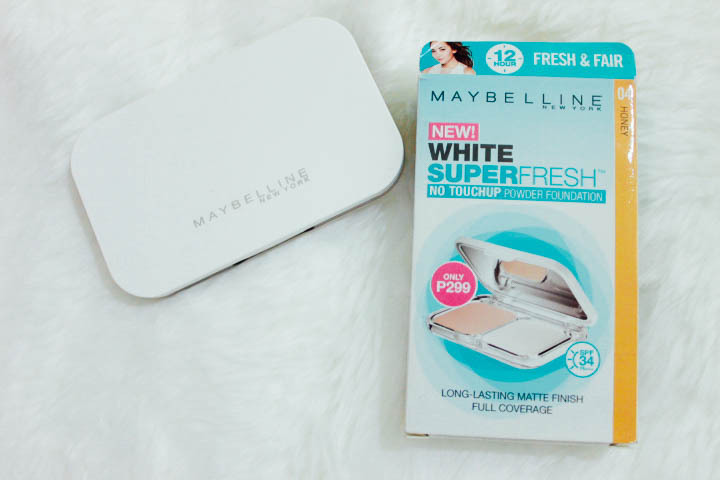 For today's makeup review, We will talk about Maybelline White Superfresh No Touchup Powder Foundation. 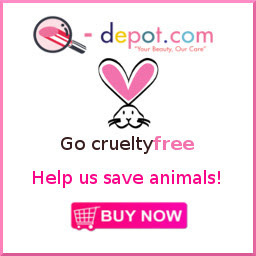 Available in most Watsons, and other leading drugstores, supermarkets and department stores nationwide. I was already running out of powder foundation then. 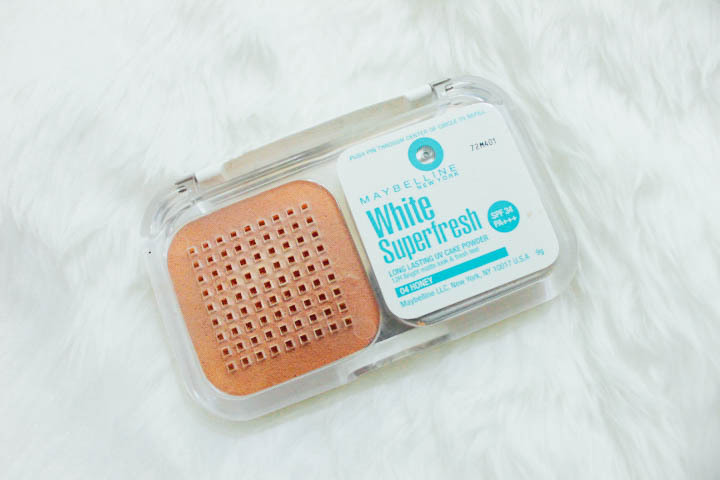 After hitting the pan of my Maybelline Clear Smooth All-in-One Shine Free Cake Powder (Honey 04), this Maybelline White Superfresh automatically made it to my birthday wishlist. Luckily, my partner generously granted my wishes, and so ta-dah! 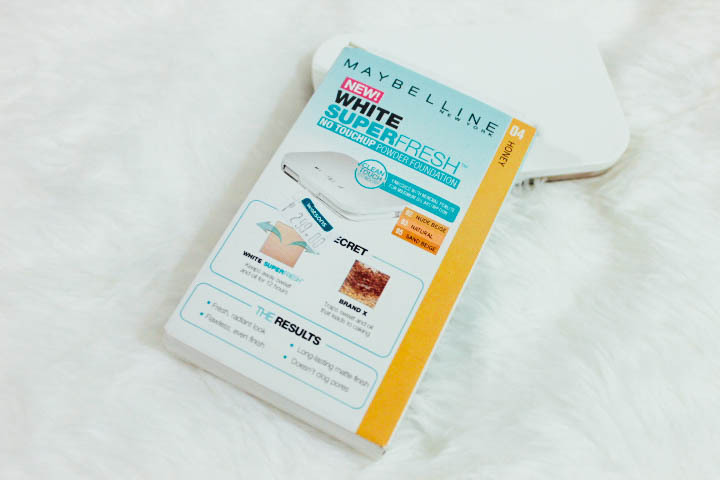 MAYBELLINE White Superfresh Foundation is kind of a new and improved version of Clear Smooth (Pink case), it promises longer matte finish, fresh and radiant look, through the help of their new technology that promises to keep away sweat and oil for 12 hours. Included in the set is a puffy sponge, and breathable sponge holder/container. Maybelline's sponges, although free, are pretty much sturdy and useful. I always use their sponge during emergency quick touchups. Although, I personally prefer using brushes during the initial dolling up process. I like brushing up some powder over my liquid foundation as a setting powder. 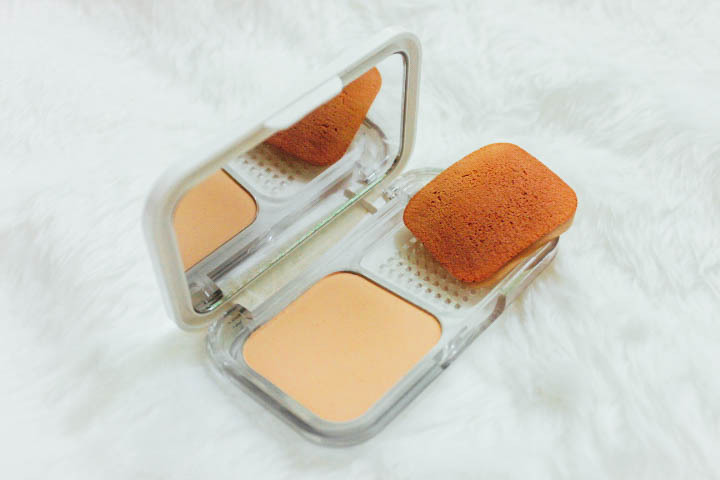 What I love about MAYBELLINE White Superfresh Foundation is that the powder is really finely milled, it doesn't feel cheap and chalky considering the price, although I still wish I can work on this using a brush as I usually do with most of my powder foundations. Because what I notice is, any of my powder brushes just couldn't pick up the product, I tried both the swirling motion (this technique literally wastes the product) and the 'just-dabbing' motion to get the powder from the pan, the powder, as fine as it is, just falls off my brush, it's like almost all the product just went off. Just do not put too much as this tends to get cakey when layered up. Also, since this is designed to mattify the face, it can also emphasize dry spots, in my case, it was my drying up/about to heal pimples that were emphasized. 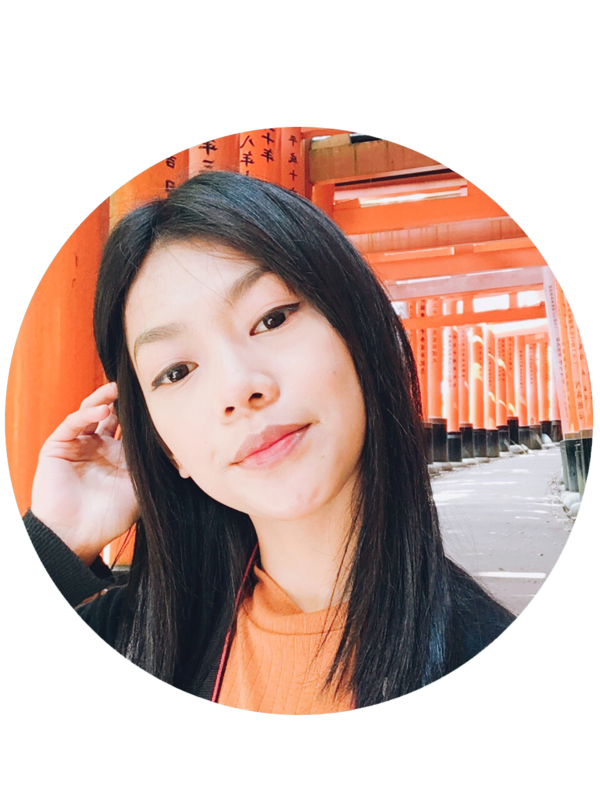 As for the longevity, (for an acidic and oily person like me) the matte effect stays on longer than the usual, maybe 3-5 hours perhaps? but I did notice some quick slide off especially when I sweat.